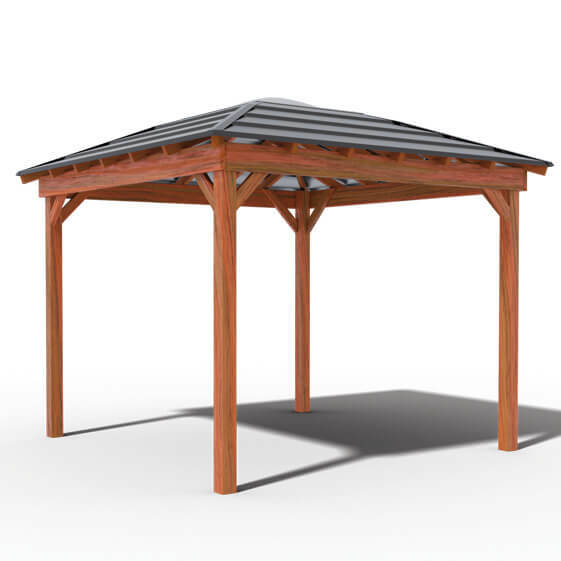 Our Gazebos are engineered to offer design, style and functIon for any backyard project. 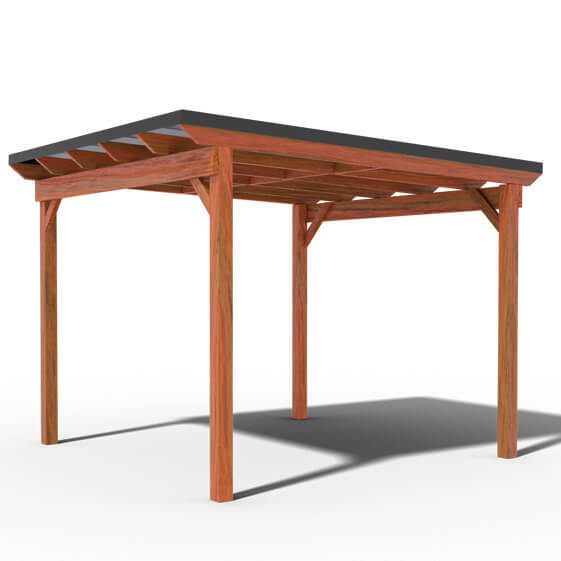 Designed to create the perfect outdoor kitchen, BBQ area or outdoor living space, the versatile Outdoorable Layabout Gazebo is Australian made for the Australian way of life. 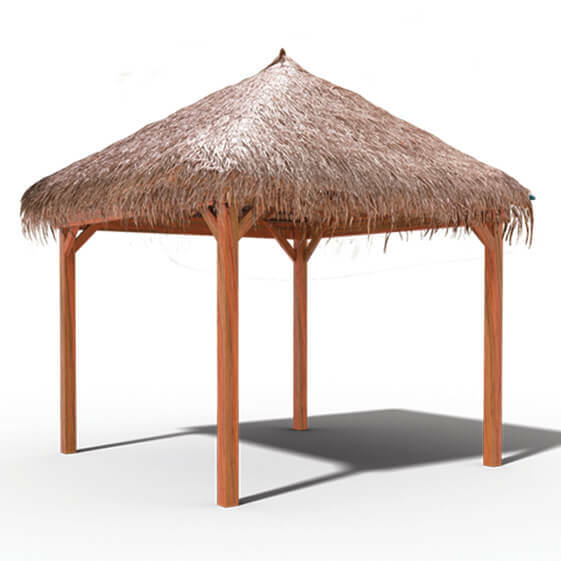 The Outdoorable Layabout Pool Compliant Gazebo has been designed to be the centrepiece of your backyard. This Layabout is the perfect companion for your spa or pool. Designed for the Australian lifestyle! 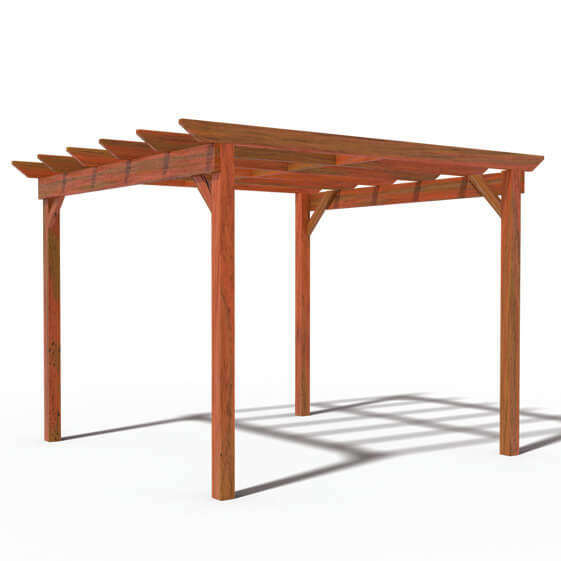 The Outdoorable Pergola is the perfect addition to any garden or courtyard. With a little creative planting of your favourite vine or creeper, make your own unique walkway or sitting area. The perfect addition to your outdoor setting! Whether it’s enjoying a cuppa on a lazy Sunday morning, or giving the kids a place to play, the Outdoorable Sunlounger Gazebo adds functionality to any backyard. A modern solution to pool and spa fencing. 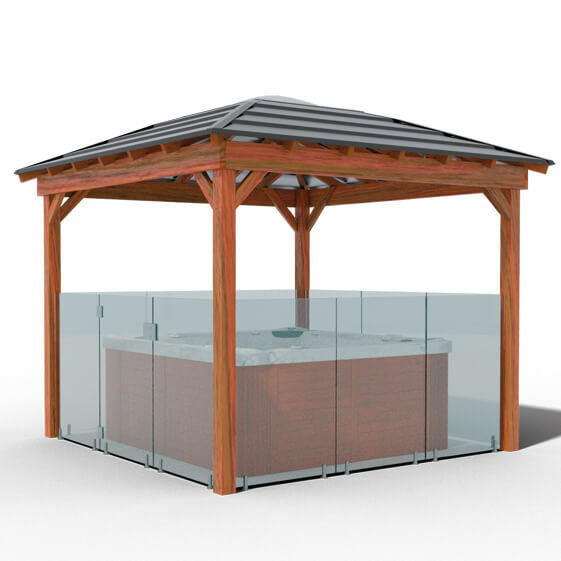 Designed for safety and peace of mind, the Outdoorable Sunlounger Gazebo creates a safe and secure area to house your spa or pool. Entertain in the great outdoors! Turn a small space into the ultimate, compact entertaining area with the Outdoorable BBQ Hut. Featuring a built-in breakfast bar, and bar stools, the BBQ Hut is Australian made for outdoor living. The centerpiece of your backyard! Get back to nature and enjoy a little quiet time in the garden with the Outdoorable Hexebo. Make it the perfect spot to appreciate some ‘me’ time, while being protected from the sun. Quietly sitting with a loved one, reading a good book or just enjoying a sunset, the Outdoorable Hexebo Classic is the picture perfect spot to create special memories. Relax with the family in your very own private retreat, while being protected from the elements with the Outdoorable Bali Hut. The perfect cover and protection in both Summer and Winter. 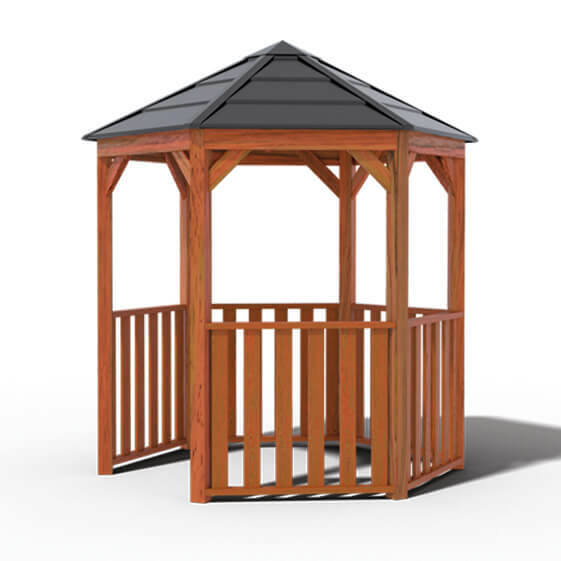 Getaway from the hustle and bustle with a cozy garden Gazebo. 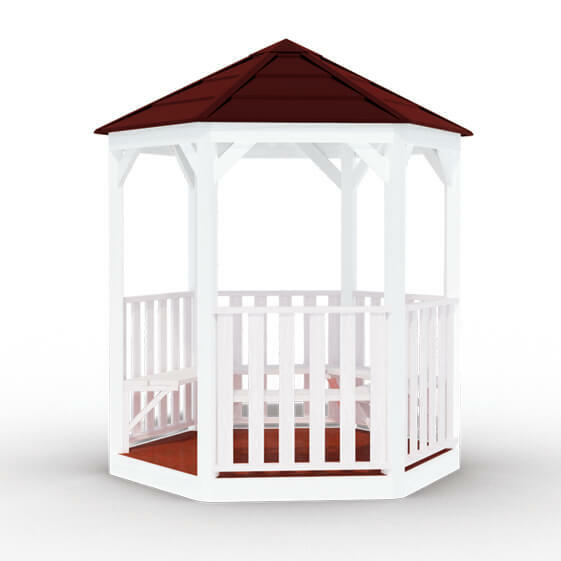 Our Gazebos are made in Australia, by Australians, for the Australian lifestyle. 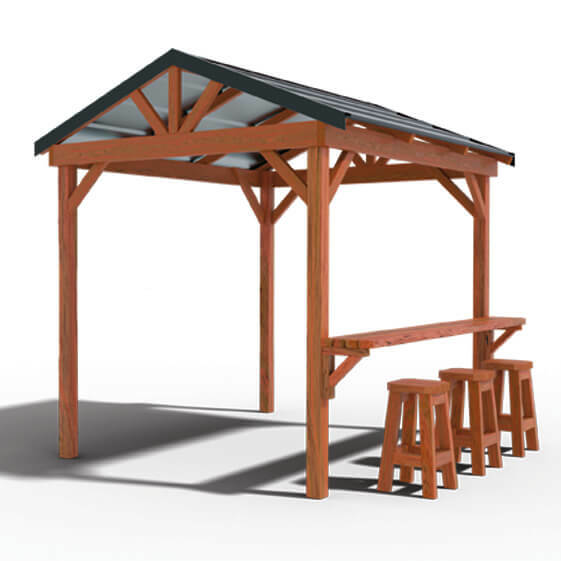 Every Gazebo design is engineered to meet the ‘Building Code of Australia’ (BCA) standards. Timber is treated and stained for long lasting protection and a beautiful finish. 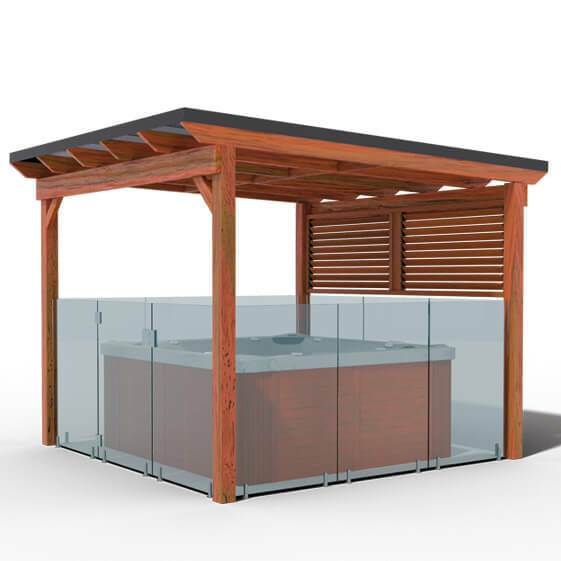 Our Gazebo pool fencing is manufactured to meet the Australian Pool Fencing Regulations. Whatever your backyard goals are, we make them Outdoor-Able! Outdoorable are the market leaders for quality. 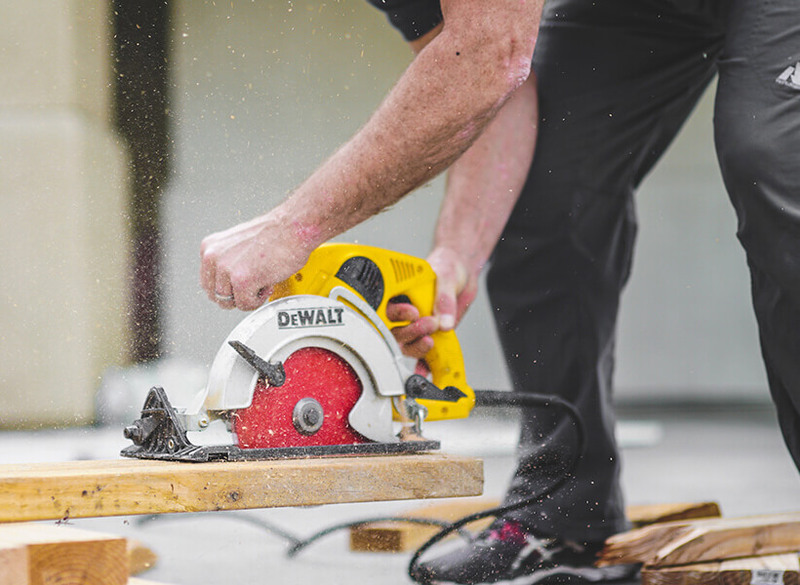 Our high level of workmanship means that your structure will be both long lasting and structurally sound. Our professional team can offer expert advice, guiding you during the entire process from attaining building permits through to the finished build. Our extensive range of products are available in kit form for DIY installation or can be fully installed by a professional. Outdoorable offers a free, no obligation, on-site measure and quote to ensure the structure you purchase is a perfect fit for your space. We also offer custom solutions to suit your needs and style preferences.